During his rise to greatness, Kobe Bryant looked up to several of the game’s biggest stars. 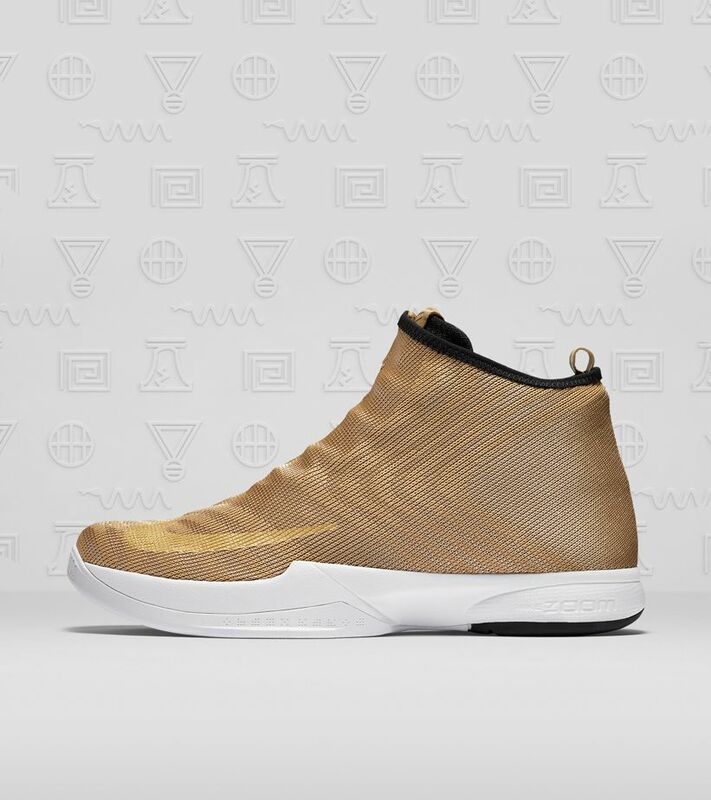 Recognized as legendary designs by the Black Mamba, iconic elements from his heroes' signature sneakers help bring to life the new Zoom Kobe Icon. The Zoom Flight 98 inspires the shoe's shroud, which also featuring a subtle nod to the Air Up courtesy of speedy lines throughout the upper. Once unzipped, the hidden eyestay takes inspiration from the Air Max CB34. Hieroglyphic detailing on the tongue celebrates some of Nike's signature legends, while also nodding to Kobe himself. Along the sockliner, additional hieroglyphics can be found celebrating some of Bryant’s most memorable career moments.